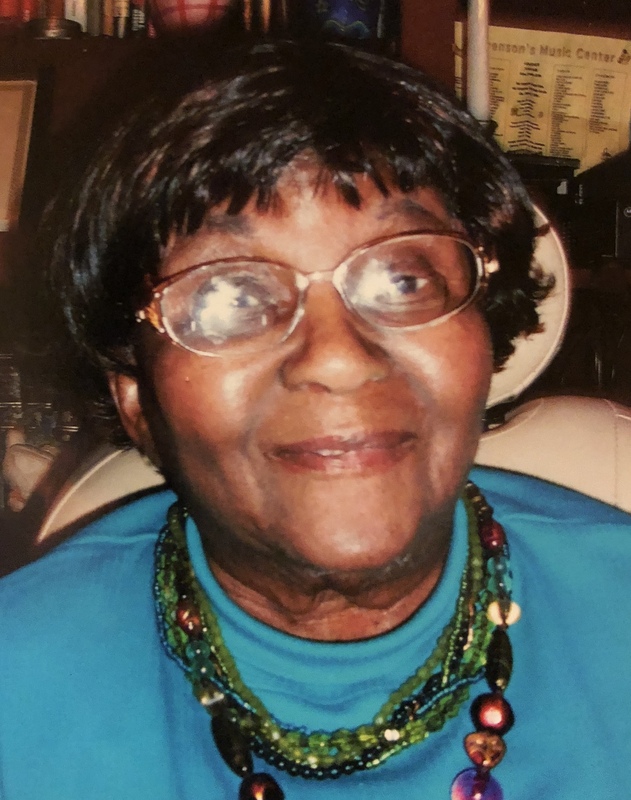 Mrs. Dorothy Stevenson, 92, of Lanett died Wednesday, January 16,  2019 at her residence. Funeral  services will be held at Vines Funeral Home Chapel on Saturday, January 19, 2019 at 1:00 p.m. (CST) with Rev. Ed Vines officiating. Interment will be in Fort Tyler cemetery, West Point, GA. The remains will lie in state at the chapel from 12:00 noon (CST) until the funeral hour. Public viewing will be at Vines Funeral Home, Friday, January 18, 2019 from 12: 00 p.m. to 6:00 p.m. (CST). Mrs. Stevenson is survived by three daughters: Cora (Wardell) Price, Alexander City, Valerie Brooks (James Grigsby), LaFayette and Dorothy Ann Stevenson, Lanett; four sons: Curtis Stevenson, Lavonne Stevenson, Wayne R. Stevernson and Eddie L. Stevenson all of Lanett; nineteen grandchildren, forty great grandchildren   and a host of nieces, nephews, other relatives and friends. A word of comfort in your time of grief. The God of loving kindness says he will swallow up death forever, and he will wipe away the tears from all faces.-Isaiah 25:8. May you have many happy memories you shared together. Sweet lady you will be missed we had some good laughs and good times.